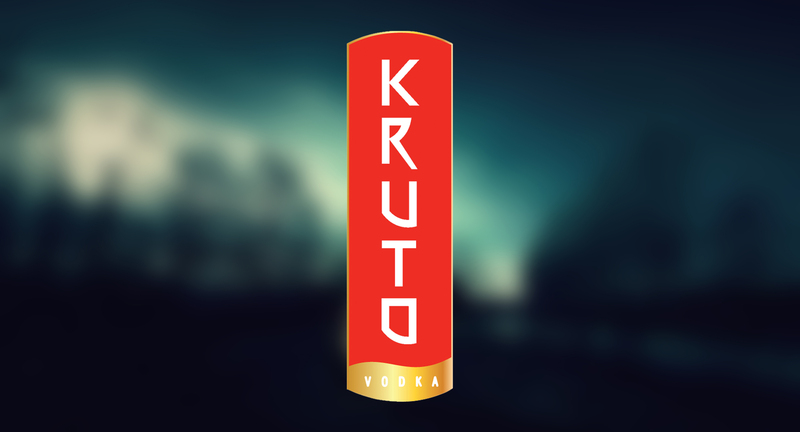 Client: Kruto Vodka: Kruto Original is distilled 9 times for a smooth, delicate spirit. 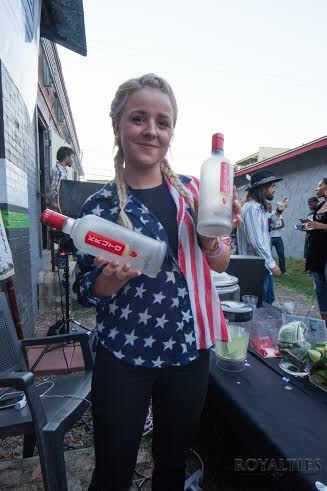 It's got a touch of floral and toasted honey notes that comes from Ukranian wheat, and is distilled using the purest water from a local aquifer in Ukraine. It's smooth enough to be enjoyed straight or mixed in a favorite cocktail. 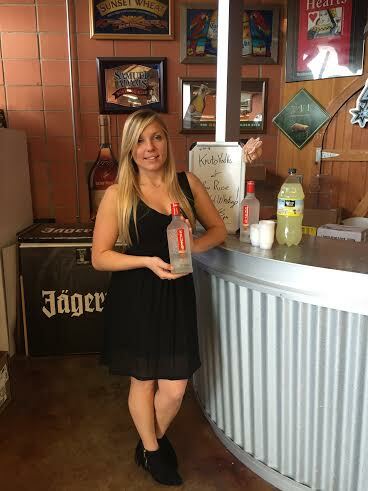 Kruto Flawless is distilled 15 times for the smoothest vodka available anywhere in the world. 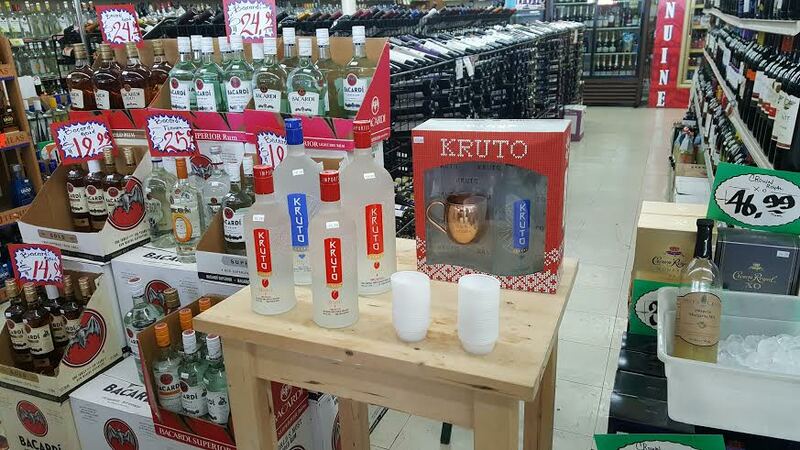 Kruto Flawless has a unique fragrance and is best enjoyed slightly chilled and straight.